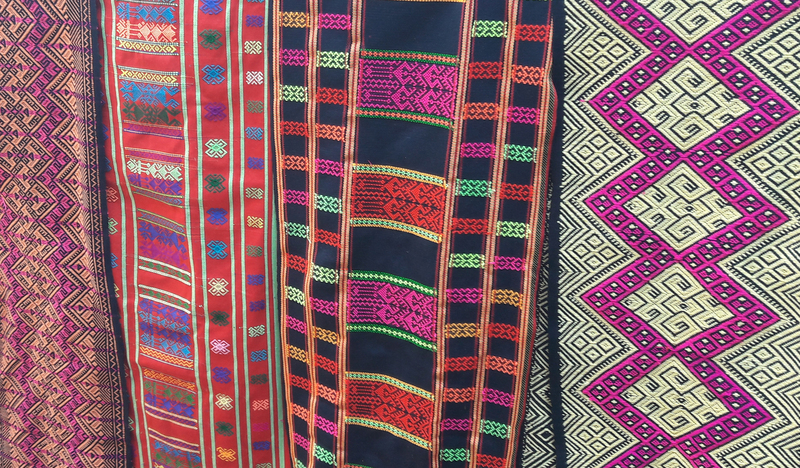 The traditional Li textile techniques by women of the Li ethnic group on the island of Hainan, China, were recognized by Unesco in 2009 as in Need of Urgent Safeguarding on the List of Intangible Cultural Heritage. Spinning, dyeing, weaving and embroidering are employed to make cotton, hemp and other fibres into clothing and other daily necessities. 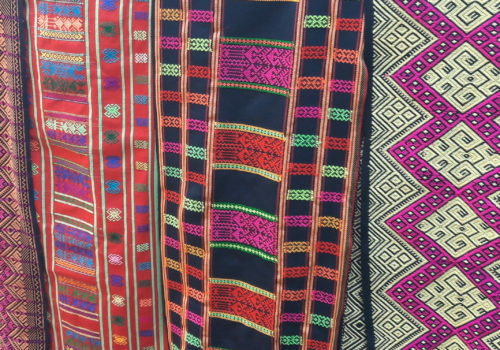 The techniques involved, including warp ikat, double-face embroidery, and single-face jacquard weaving, are passed down from mothers to daughters from early childhood through verbal instruction and personal demonstration. Li women design the textile patterns using only their imagination and knowledge of traditional styles. In the absence of a written language, these patterns record the history and legends of Li culture as well as aspects of worship, taboos, beliefs, traditions and folkways. The patterns also distinguish the five major spoken dialects of Hainan Island.